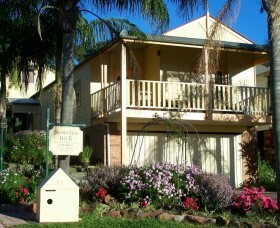 The Travellers Home B and B is a four star AAA rated self-contained luxurious apartment with two bedrooms. 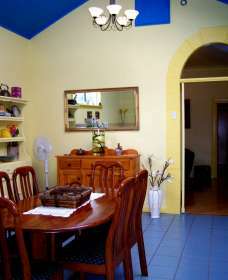 Fully furnished, bright and airy, it offers privacy, space and total comfort. The apartment gracefully mixes the old with the new. 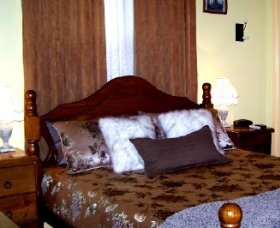 It has the charm of yesteryears and offers the comforts of modern day living. It is more than just a place to stay.